As an experienced local bakers we pride ourselves on making fresh produce daily, such as our white and wholemeal bread, soft and crusty rolls, sausage rolls and a range of pies. We also have a wide range of idividual cakes and treats whether for a lunch or to take home. 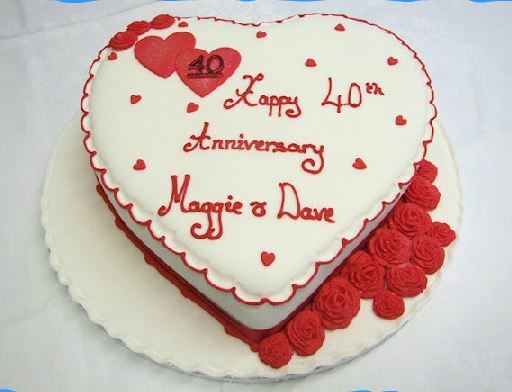 We offer a wide range of hand made-to-order celebration and novelty cakes. From beautiful wedding cakes to birthday or general celebration cakes such as fairy castles, each one is unique. We can provide hand made decorations as well as having printed images put on the cake. We can provide a variety of fresh buffet platters made to order. 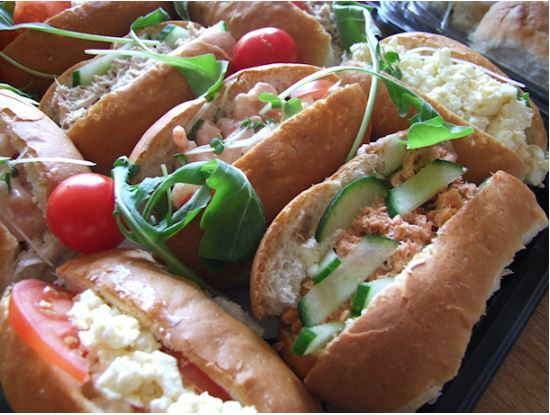 Our platters of sandwiches and filled rolls made on the premises are ideal if you have lunchtime meeting, function event or a party. In addition to our savoury platters, we include bowls of salad and other extras. 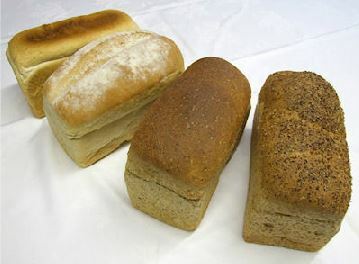 Beaney's Bakery is a traditional family bakers that has been run by Chris Beaney since 1968. Beaney's was originally started by Chris's father in 1936. 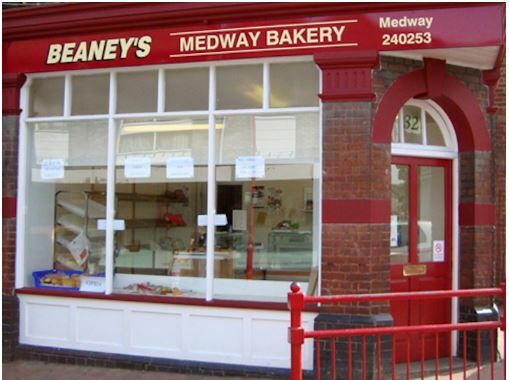 The Bakery has been well known in the Medway Towns for providing lovely fresh bread, scrumptious cakes, homemade meat pies & sausage rolls, as well as its delightful celebration cakes. An office buffet service is readily available and there are eye-catching platters of sandwiches and filled bridge rolls that are ideal for private parties. Come and find us in Snodland or contact us to discuss your requirement for a cake, a buffet or a wholesale order.